Why do you love Whiskey? Let me know. ← Blogging…The New Advertising Machine? I also love how great you are all by yourself without being mixed with anything. You’re the one thing in this world I hope never changes. Nice one! And I agree completely! Like many of the guys you’ve entertained, I love you in the evening, but question my judgment in the morning! BRB, I’m gonna go fornicate with a bottle of whiskey. Now you’ve taken it too far, John! What do you think this is? American Pie? But just look at that picture up there. It’s teasing us. And then there’s those times when your strength puts me in my place (Booker’s or Ardbeg Corryvrecken). You are many things to many people, but the one thing that you never are is boring! Yo G=Lo, that sounds totally schizophrenic! I love it! I had 3 different Wild Turkey offerings on Friday night. Kentucky Spirit, Rare Breed & Russell’s Reserve 10yr. I think the Spirit was the best offering of the 3. Who we kidding? It’s all about the taste! 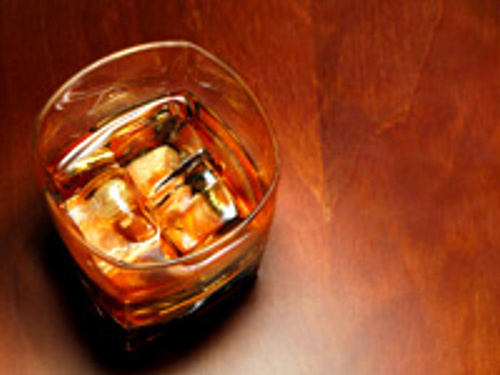 Whiskey just tastes good and it doesn’t need orange juice or cola to make it good. Nothing goes better than Whiskey with a cigar, Don. Is a matter of fact she embraces the other friends and fulfills many fantasies!